Welcome to the official Imperial College London student accommodation search engine. Imperial Home Solutions lets you search for student houses, student homes, housing, flats and lodgings in London and the UK. Find your perfect student house with Imperial Home Solutions today! We offer the widest choice of student homes and our service is free to all imperial students.  Login to build personalised alerts, manage a property hot list and gain access to our message board. Use our search above to find your perfect home with Imperial Home Solutions today! 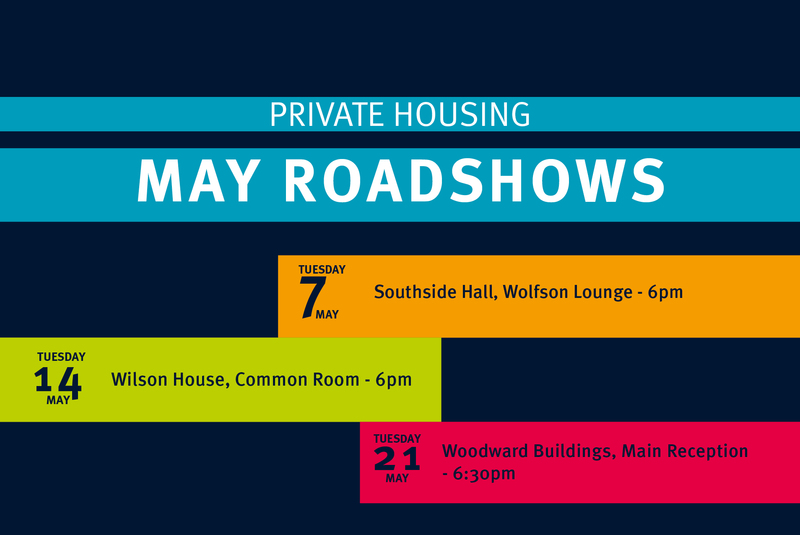 May Housing Roadshows 2019 The Student Hub is on tour! Coming to a hall near you, we're here to give you all the information on private housing as you make the jump from halls to living in the private sector. With advice on contracts, deposits, inventories - as well as the opportunity to meet local Estate Agents and halls providers - these are events not to be missed! Students living in the vibrant, cosmopolitan city of London benefit from an array of restaurants, theatres, shops, cinema screens, museums and more, all on their doorstep. Imperial has numerous campuses located throughout London and the South East of England. Campus locations include Charing Cross, Chelsea and Westminster, Hammersmith, Northwick Park, Royal Brompton, Silwood Park, South Kensington and St. Marys.